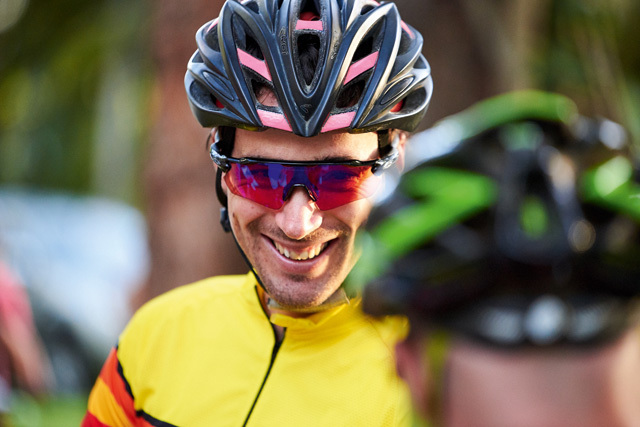 Great news for mountain biking enthusiasts! 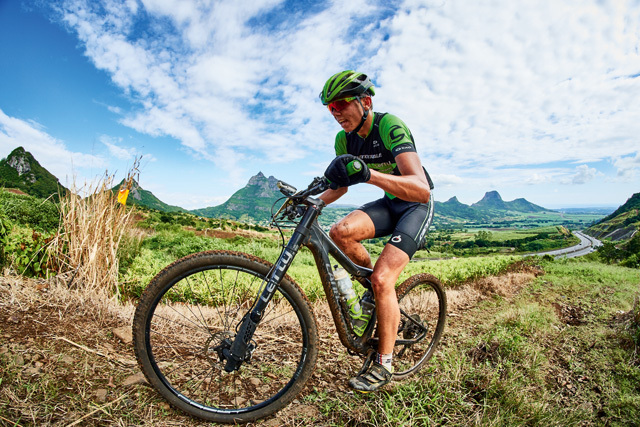 The fourth edition of the Mauritius Tour Beachcomber (MTB) will be held from the 25th to the 27th April. The event’s routes have been unveiled and registration is now open. 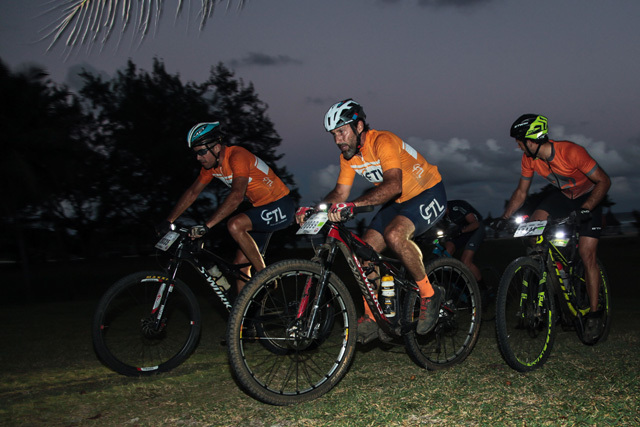 Since it was launched by Beachcomber Resorts & Hotels in 2016, the MTB has attracted some of mountain biking’s biggest names, including Quentin Soubadou and Gregory Maillot from Reunion, Yannick Lincoln and Aurélie Halbwachs Lincoln from Mauritius, and James Reid from South Africa. 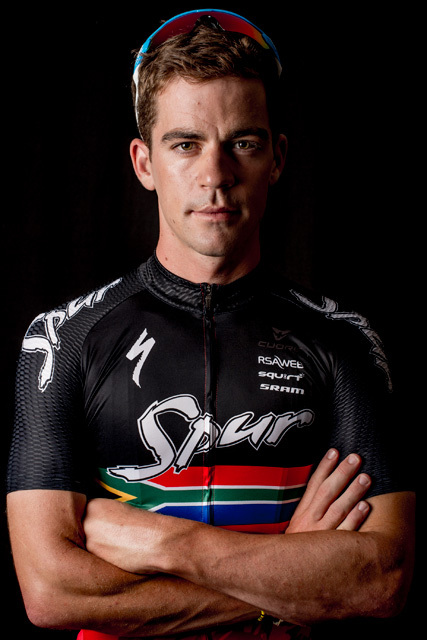 Its fourth edition is set to once again delight thrill-seekers thanks to its four stages and new routes drawn up specifically for this year’s event. The starting gun for the first leg of the race will be fired at Victoria Beachcomber, in the island’s northwest. 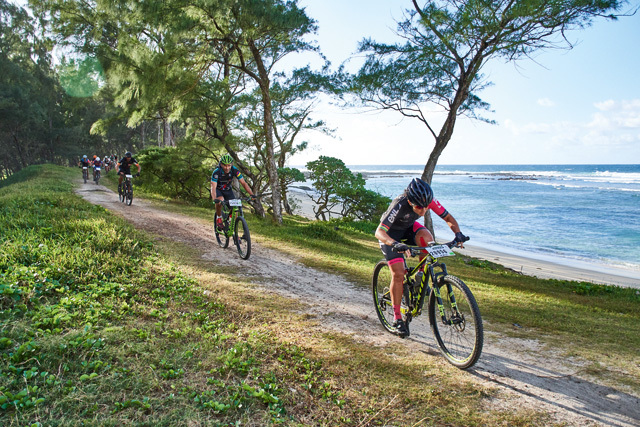 Participants will then ride 65km to Shandrani Beachcomber on the southeast coast, where the event’s second leg, laid out over 30 km, will begin. The riders will make their way through several villages, including Cluny or Riche en Eau, prior to crossing the second stage’s finish line. The third leg of the race – and the only one to take place at night – will be 30 km long and every bit as intense as in previous years. 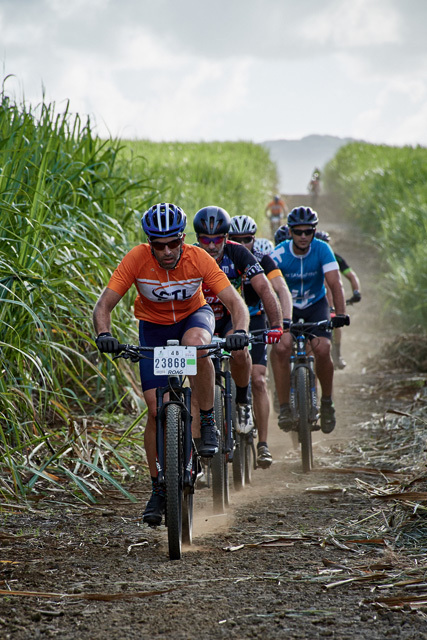 Participants will ride through cane fields in the island’s southeast, between Shandrani Beachcomber hotel and Souffleur. 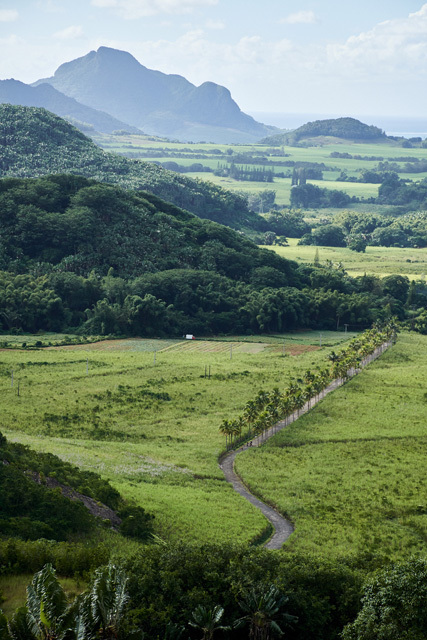 And on the last day of the race, its 65km-long final leg will take competitors through Riche-en-Eau, Sans Soucis, Saint-Hubert and Le Val, then along the edge of the airport before finishing at Shandrani Beachcomber. 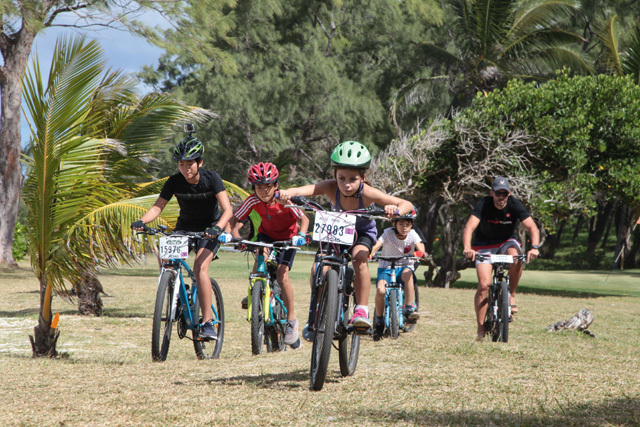 As last year, children aged 5 to 12 will be able to enjoy their own race – a 2km-long simplified route that is just as much fun as the real thing. For additional details, please visit Beachcomber Events’ dedicated Facebook page. 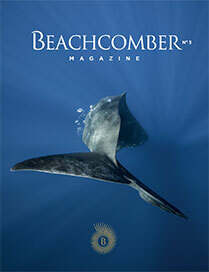 As part of its ongoing efforts to offer outstanding service, Beachcomber has created a new website this year: http://www.beachcomber-events.com/mtb. Its user-friendly and dynamic interface is intended to improve the visitor experience. 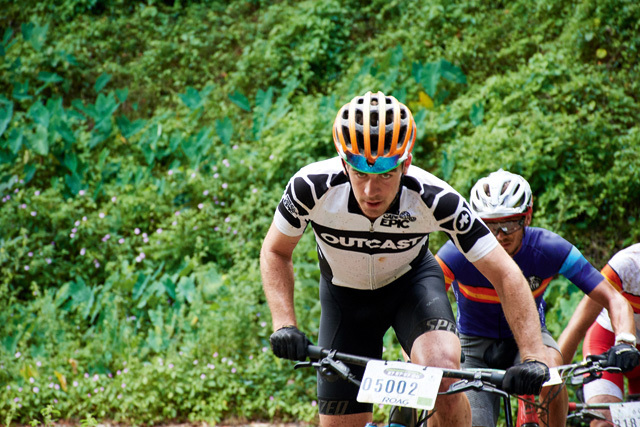 Registration for the MTB is open until the 15th of April.